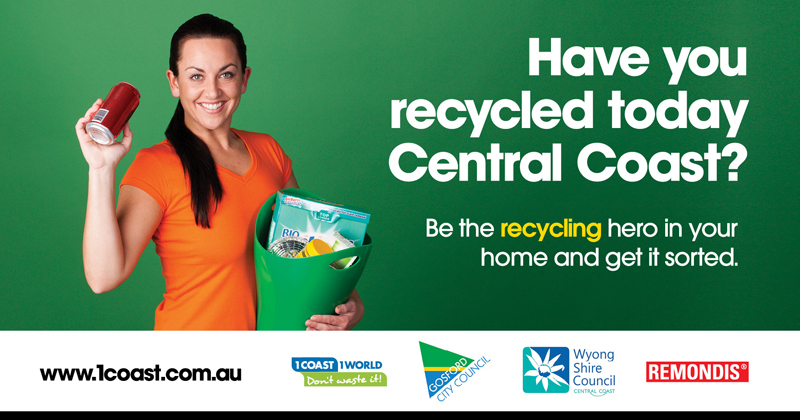 This is the question being asked by Gosford and Wyong Councils along with waste contractor Remondis Australia. 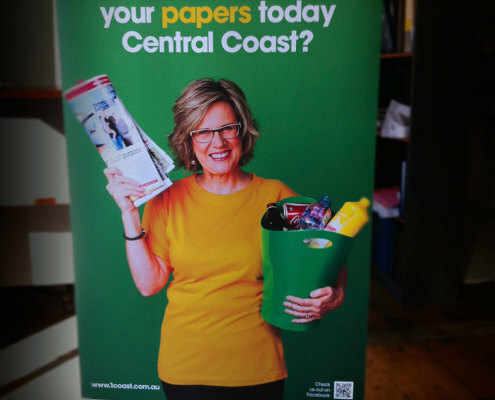 SGF were tasked to come up with a simple, clean and community minded advertising campaign to help ask the question of all residents of the Central Coast. 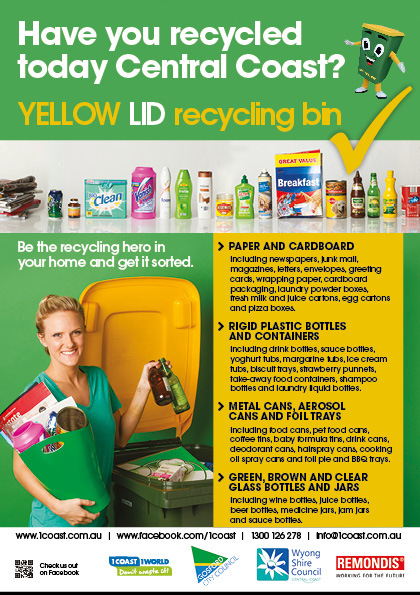 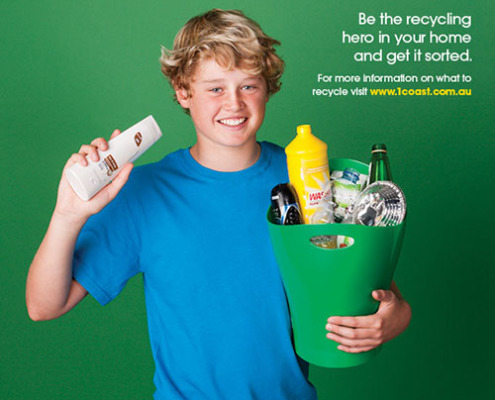 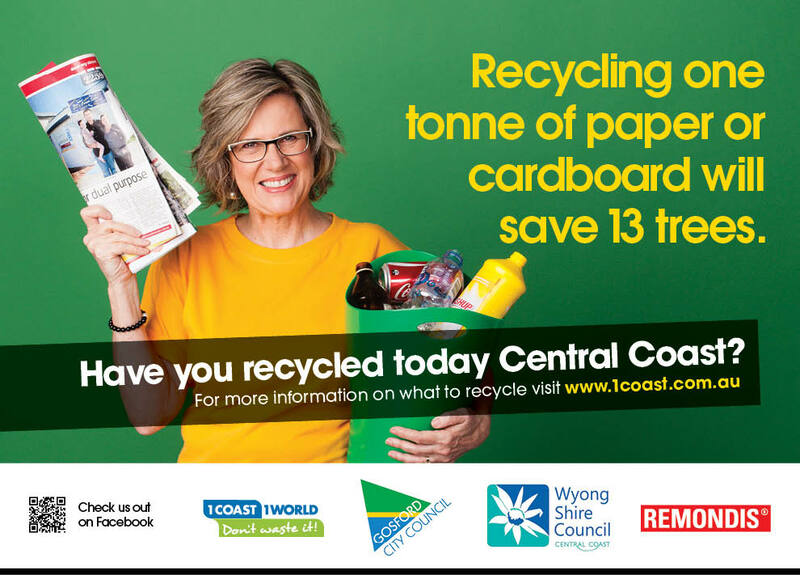 Working closely with Remondis to launched a new education campaign on behalf of Gosford and Wyong Council asking Coasties to be the recycling hero in their home and get their recycling sorted properly. 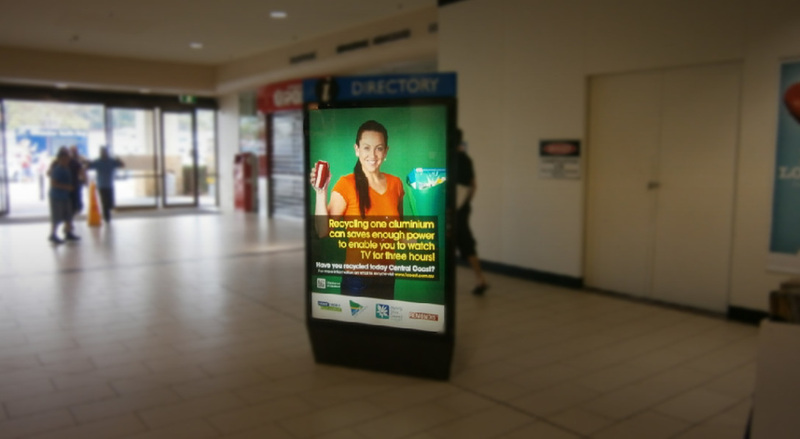 SGF delivered an advertising campaign that comprised the creative and the media schedule. 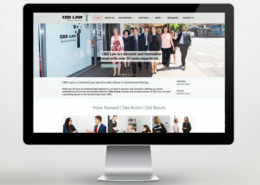 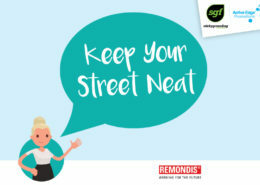 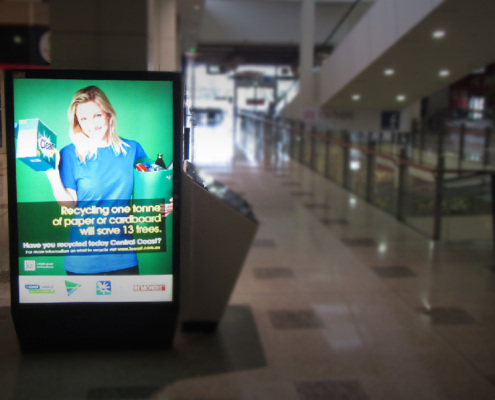 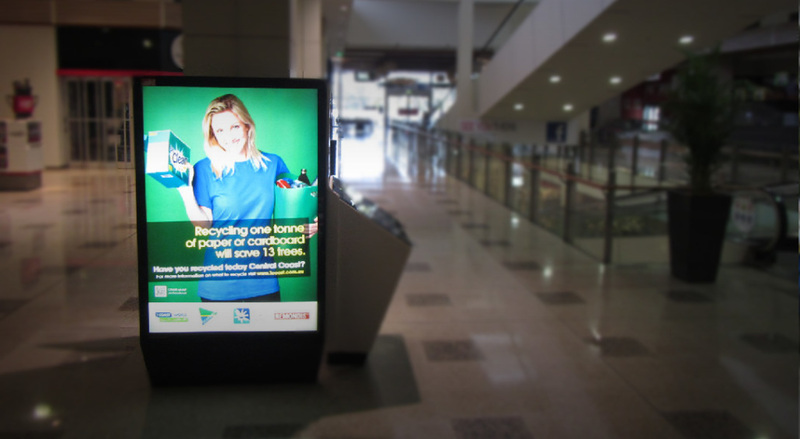 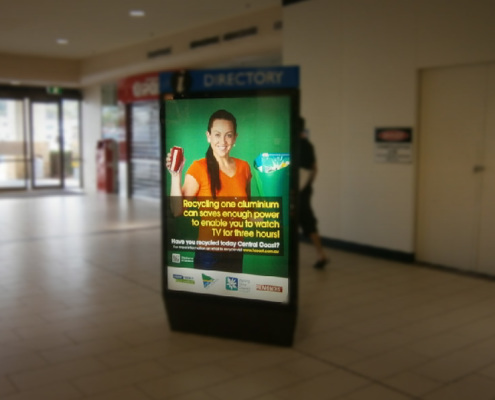 We worked in collaboration with Remondis and the two councils to develop a campaign that captured community engagement. 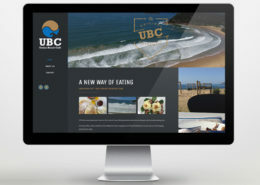 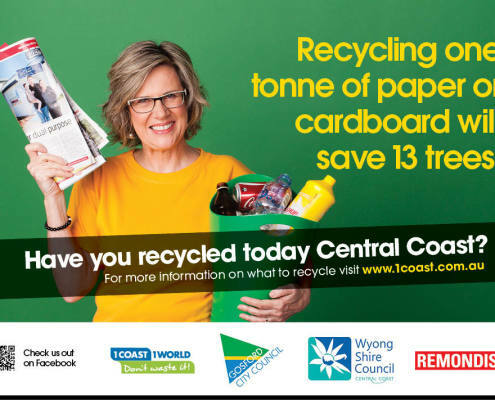 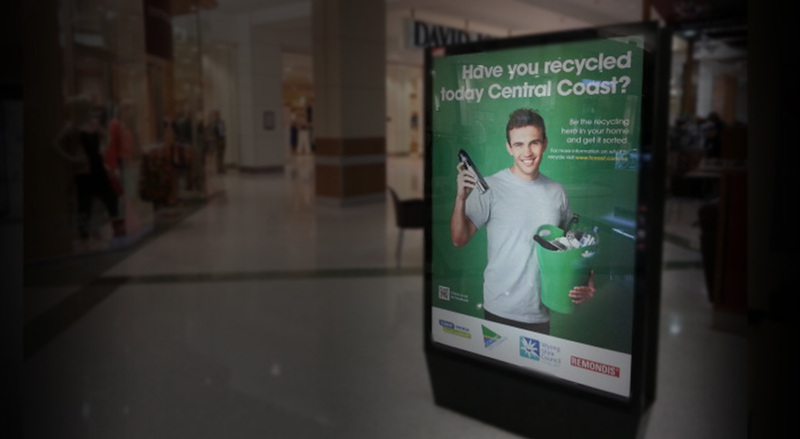 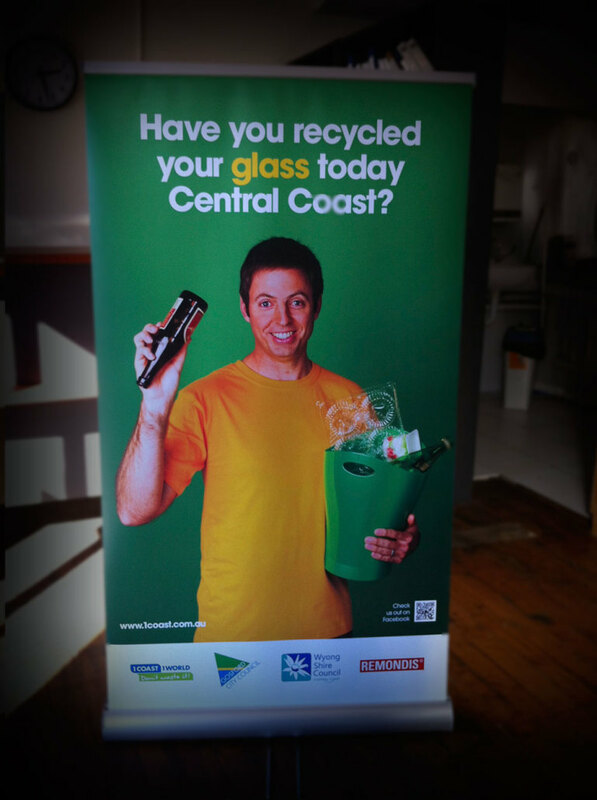 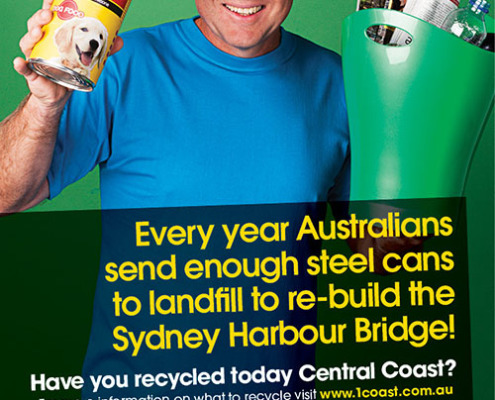 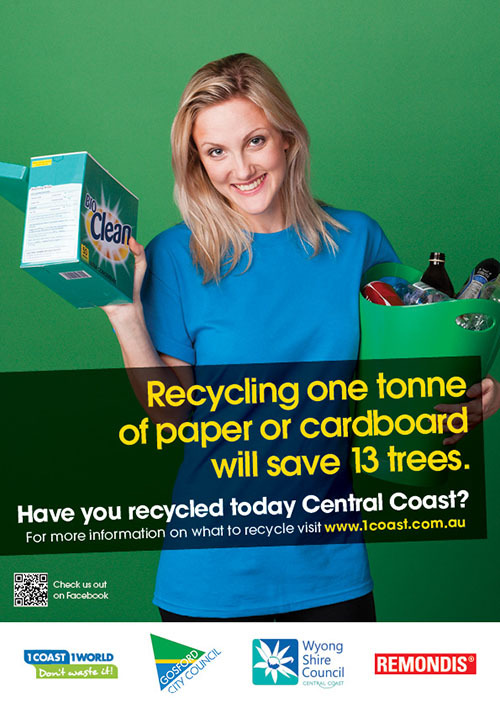 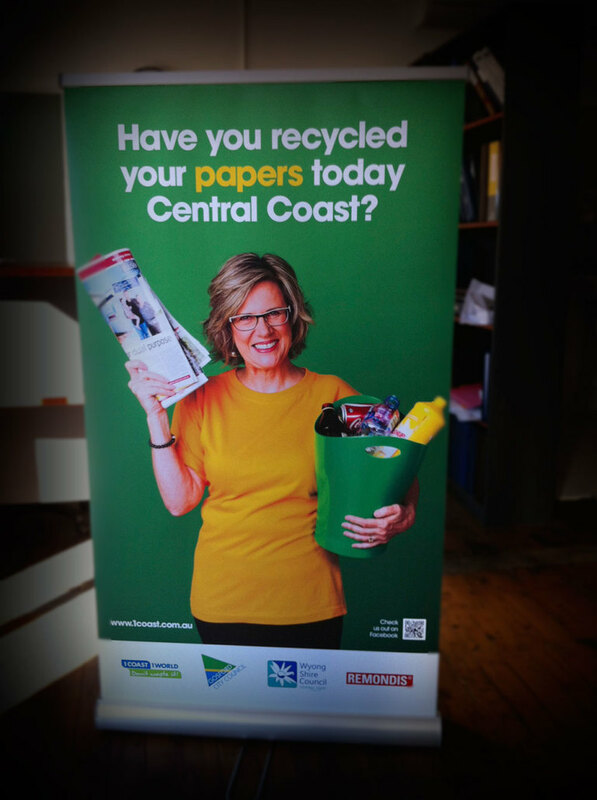 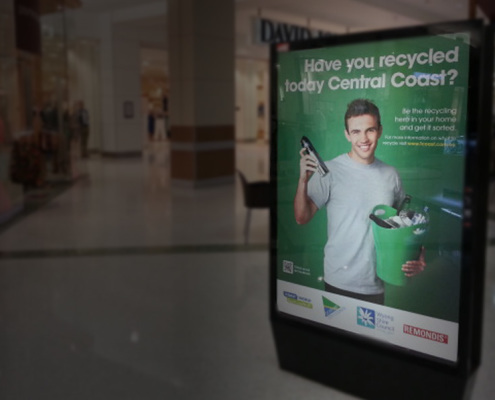 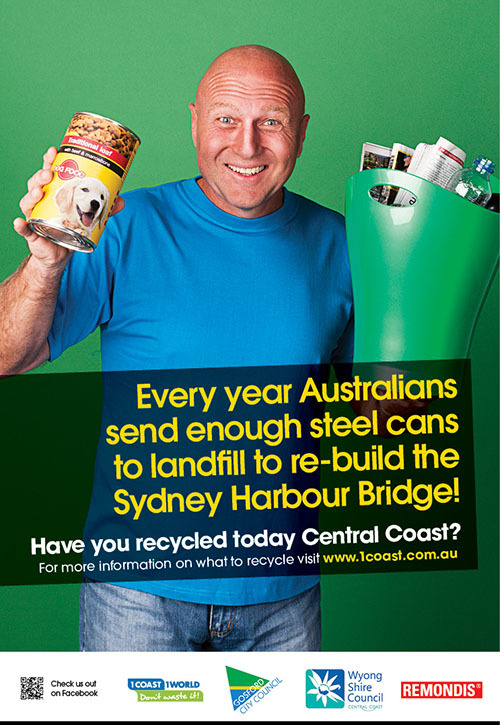 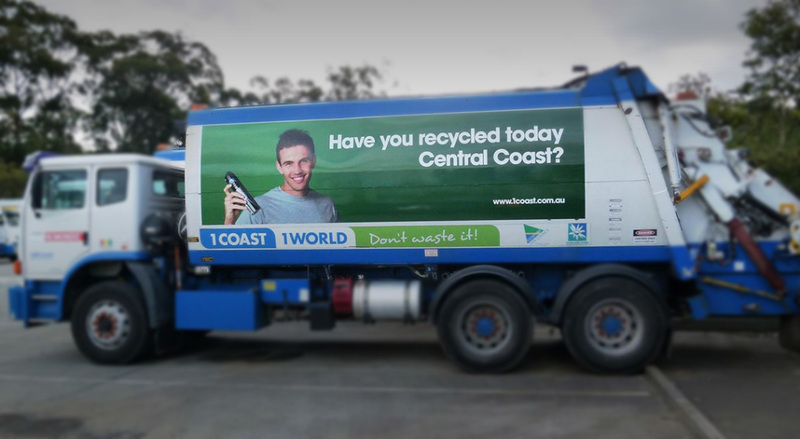 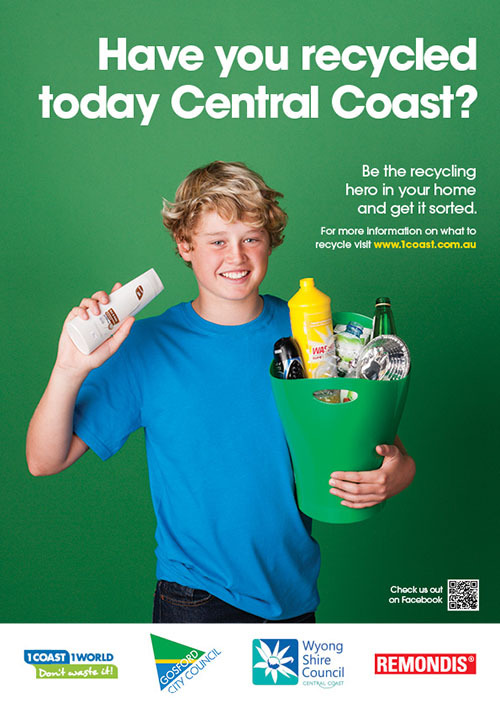 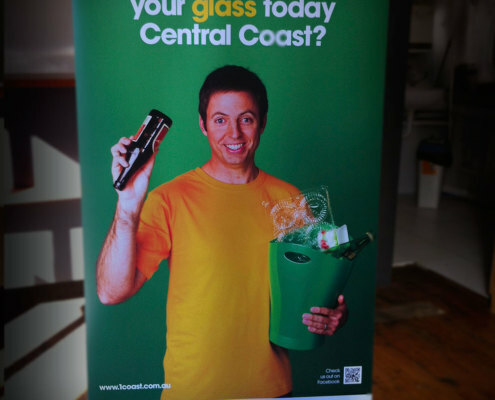 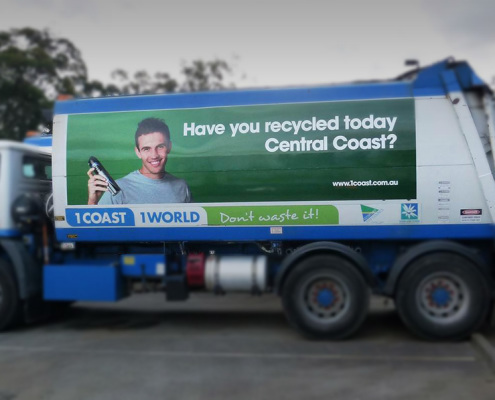 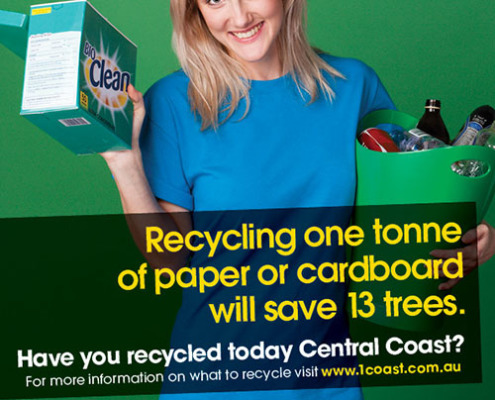 Using “real people” of the Central Coast, the campaign had to educate people that recyclable items are not just found in the kitchen but other areas of the house. 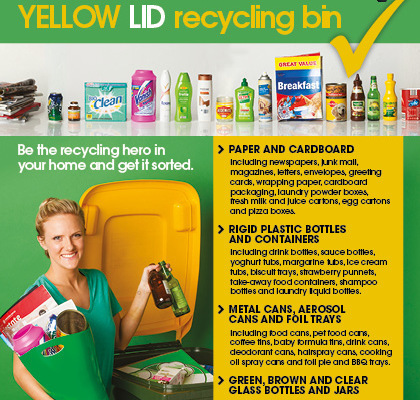 We want to remind residents that shampoo bottles, laundry soap box cartons, any aerosol can (including fly spray and deodorant) should be placed in the Yellow Lid Bins as they are recyclable. 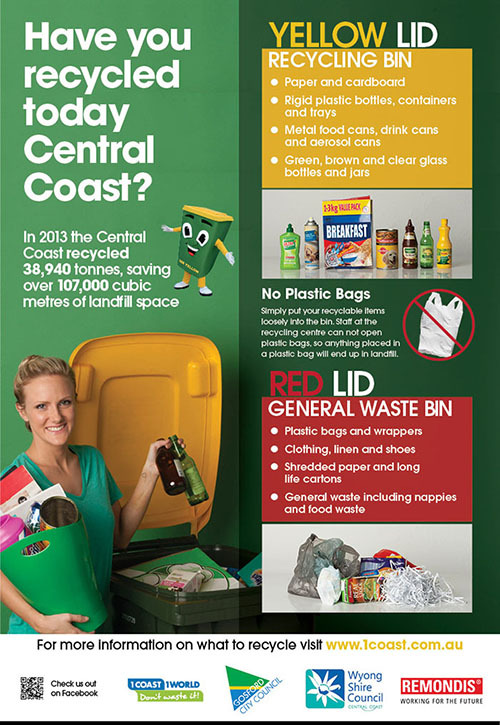 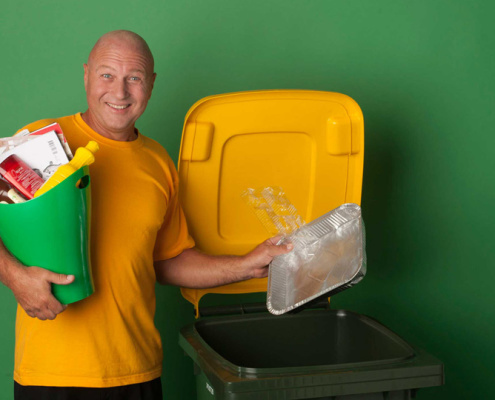 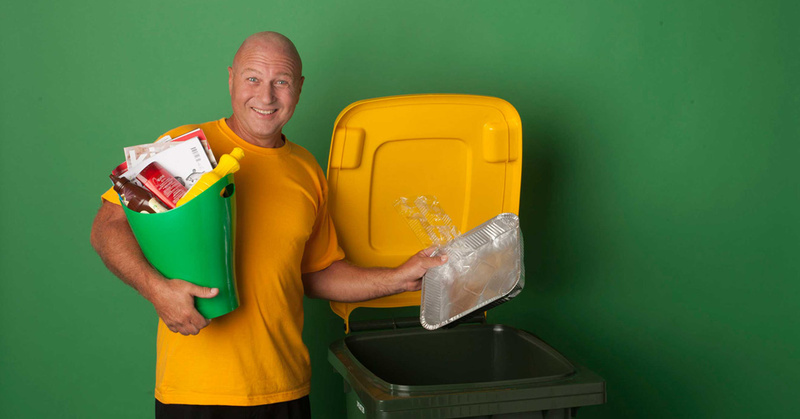 We engaged Zahn Pithers to capture Central Coast residents using the bins in an everyday way. 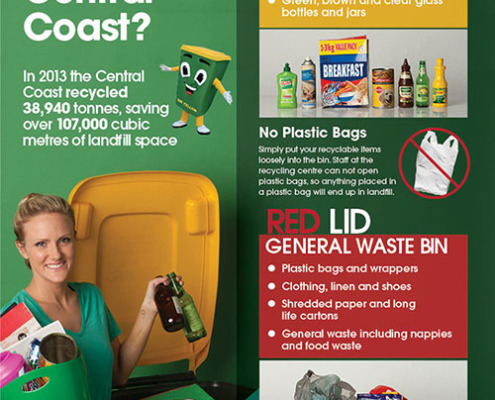 These images help us to ask our residents to start paying attention to the items they are placing in their Red Lid Bins, consider whether the items could be placed in the Yellow Lid Bin, and to get it sorted properly.